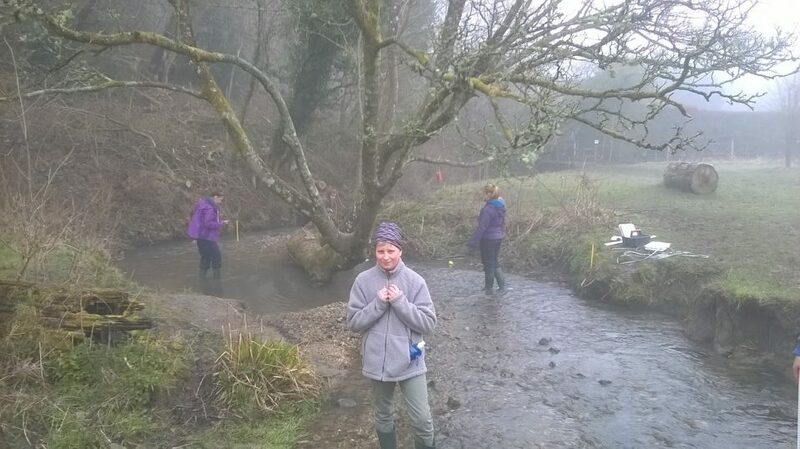 Undertake a day of river data collection using sites on our Oakhanger stream and Wellhead stream for comparison. Our staff will guide you through the methods of data collection to explore river velocity, depth and deposited materials on the slip of slope. All equipment provided and you can take your data away for analysis at home.